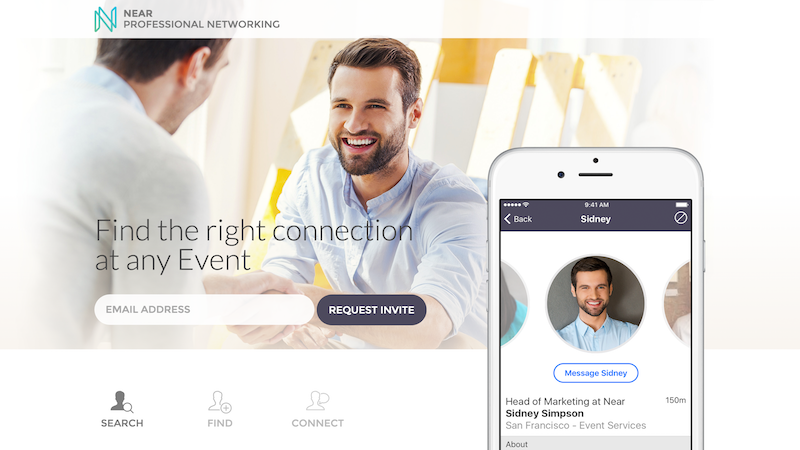 Near is a Professional Networking app that allows you to find the right connection at any event. 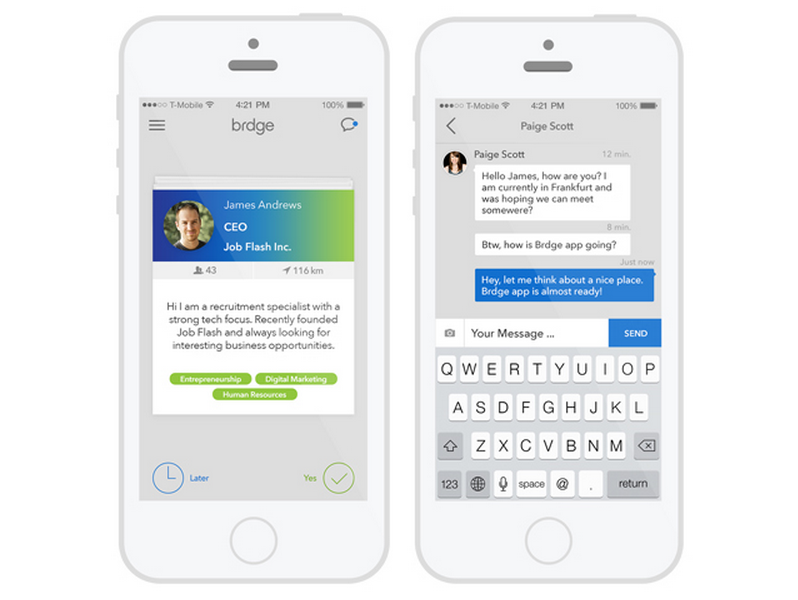 BRDGE lets you make connections with new & relevant professionals. eTing is your shortcut to expand your professional network. Meet online, connect offline in a local pub or bar.